You know that you want to buy a new vehicle, yet you are not quite sure how to get the buying process started. Whether this is your first vehicle or your fifth, there is a lot that goes into the buying process, from the moment that you start to browse prices and styles all the way through to the time that you get ready to sign on a loan. When you shop for used Acura cars for sale in Edmonds with Carson Cars, you will always have the best selection and top notch customer service that you need to have a great experience. Buying a vehicle with Carson Cars means that you will have the bonus of working with a team of professionals that have been able to take the title of top customer service in the area for several years in a row. Being a family owned and operated used vehicle dealership for nearly 50 years has given Carson Cars the incredible ability to make countless families happy with each vehicle purchase. This is why so many people like to come back to this very dealership time and again to make the most out of their buying experience. There is nothing like quality that you can trust, and you will be able to get this quality from both Carson Cars and Acura. Once you find the Acura that you fall in love with on our lot, you can then take a test drive and hopefully work out a loan that will go along with your budget and needs. 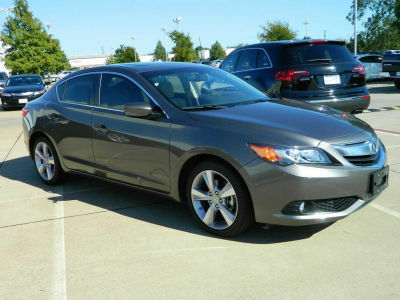 If you are interested in used Acura cars for sale in Edmonds, Carson Cars has the selection you need. Call (855)583-9356 or stop by for more information.